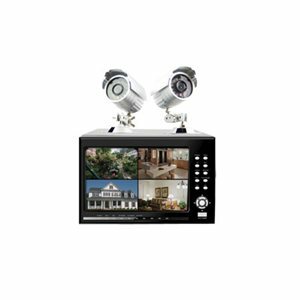 The H.264 DVR BUILT-IN 7”LCD SECURITY SYSTEM is a competitively priced, fully functional security system able to cater for all your security needs. With support for an internally installed 2TB 3.5” hard drive, you can store vast amounts of video surveillance footage. By utilising H.264 video compression, all surveillance footage uses less hard drive space whilst simultaneously preserving the quality of the recording. 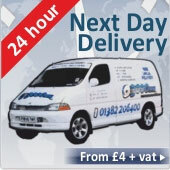 The Hawkeye uses a special file system which encrypts the video contents on the installed hard drive, therefore preventing unauthorised personnel from access sensitive data. Backing up valuable surveillance footage is quickly and easily done by USB pen drive or over the network. Network access supports live monitoring, parameter setting and backup.